Three years ago, when former agency buyer and media sales executive Nick Pappas started SwellShark, he took inspiration from a fish that doubles its size to intimidate predators, which Pappas likens to seeking client impact that exceeds investment. 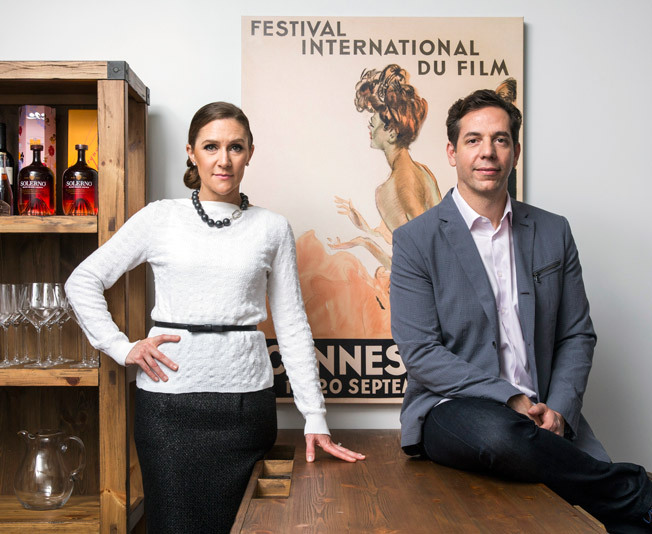 Now working with wife Mary Perhach, a former agency account and communications exec, the firm handles Shinola, Beech-Nut, William Grant & Sons and Harry’s razors. For Applegate natural meats, SwellShark just won an Effie for a campaign that lifted hot dog sales 55 percent and awareness 48-55 percent, depending on the market. The integrated media pitch featured the interesting twist of local DJs talking up Applegate products in grocery-store broadcasts while shoppers sampled the food.